JKC created this press release/web profile article for Guitar Center Professional. Contact us to see how we can make compelling content for you too. WESTLAKE VILLAGE, CA, February 8, 2017 — Located in Melbourne, FL, Church at Viera is growing quickly. 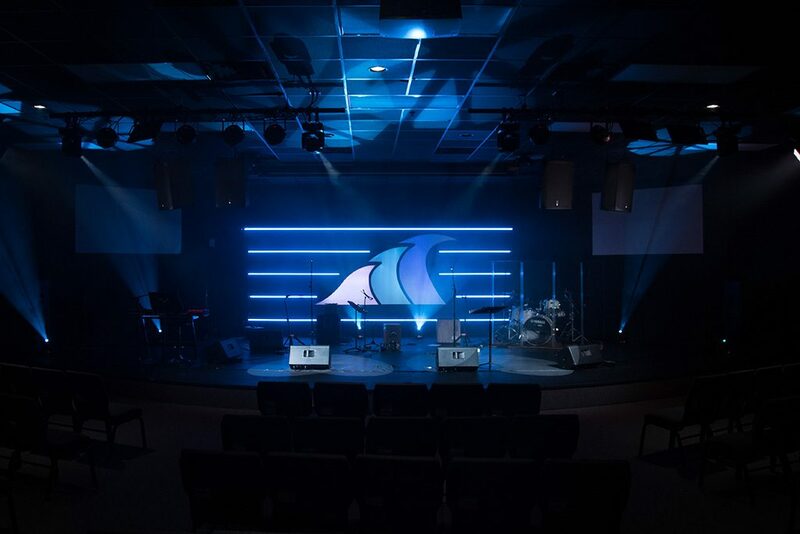 With the help of Guitar Center Professional (GC Pro), the business solutions division of Guitar Center providing highly customized service for professional accounts, the place of worship met their goals of expanding their live sound systems on time and under budget. 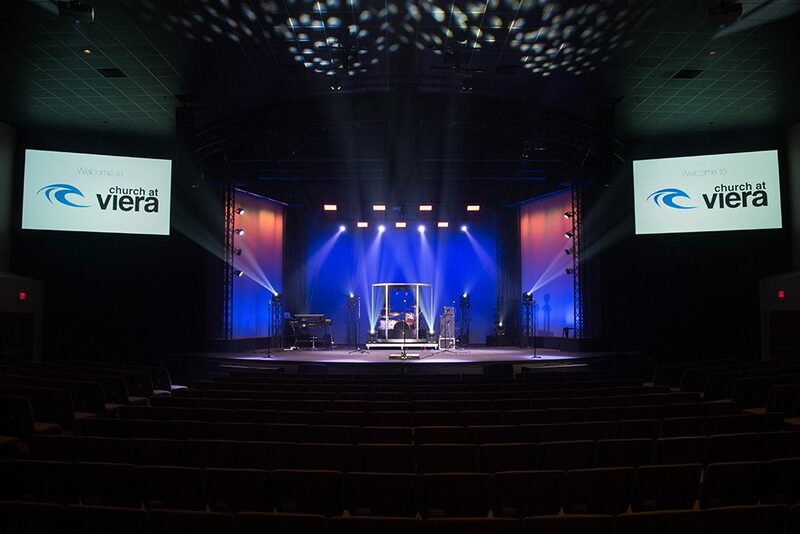 Church at Viera’s main auditorium, featuring recently upgraded audio systems specified and provided by GC Pro along with their installation affiliate Stellar Audio Visual. 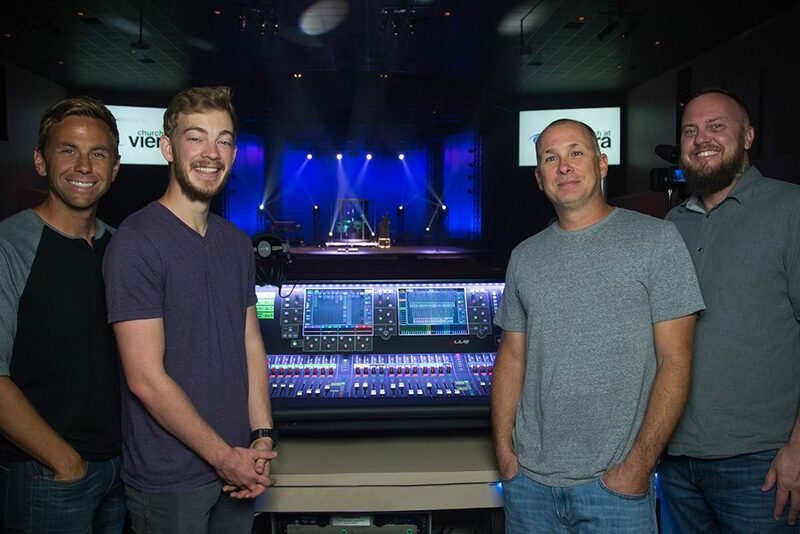 Church at Viera’s youth sanctuary was upgraded with new PA and lighting systems with the help of GC Pro.